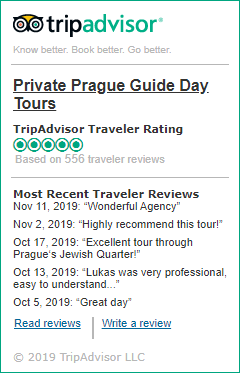 Are you coming to Prague and the Czech Republic with a larger group and think of a bus cruise? We can provide you with a very good priced coach / bus and a professional guide to make the most out of your stay. Contact us for details. – In the Czech Republic, buses cost significantly less than trains and often offer more direct routes. – If you’re coming from London, Eurolines (tel. 08705-143-219; www.eurolines.co.uk), runs regular bus service from London to Prague. Coaches are equipped with toilets and reclining seats, and trips take about 30 hours. – Student Agency buses are connection to 60 Europian destinations. Comfortable coaches with stewards, refreshment, wifi and TV screens. Student Agency also provils several train lines including train connection to Vienna (tel. +420-542-42-42-42, www.studentagency.eu/en/). – FlixBus is the carrier offering daily intercity bus transportation throughout Europe. Especially to German and Polish destinations (tel. +420-228-880-001, www.flixbus.com).